Well, this isn’t really related to beauty or anything, but I’m still waiting on a deplivery from superdrug and need to share my love for TOTORO!! It’s actually very life-consuming. 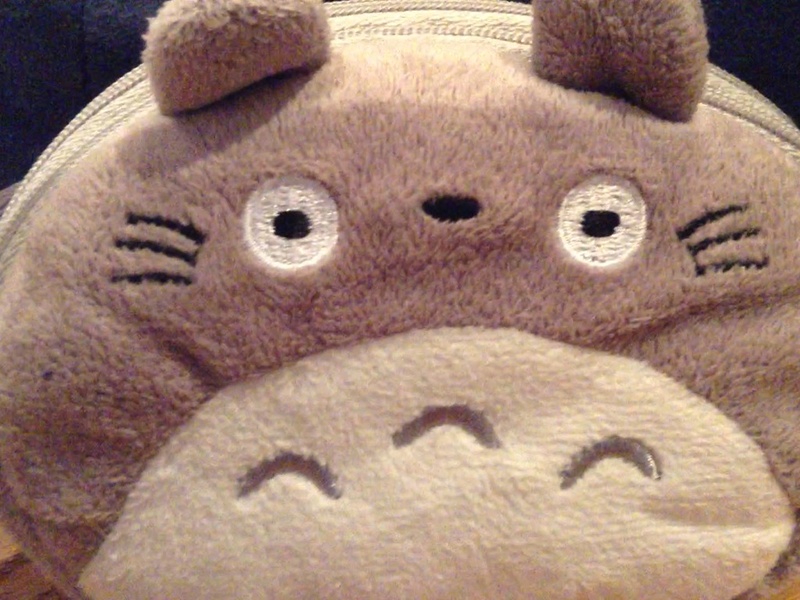 I’ve spent a fair bit of money on my Totoro merchandise (as well as the film, of course). 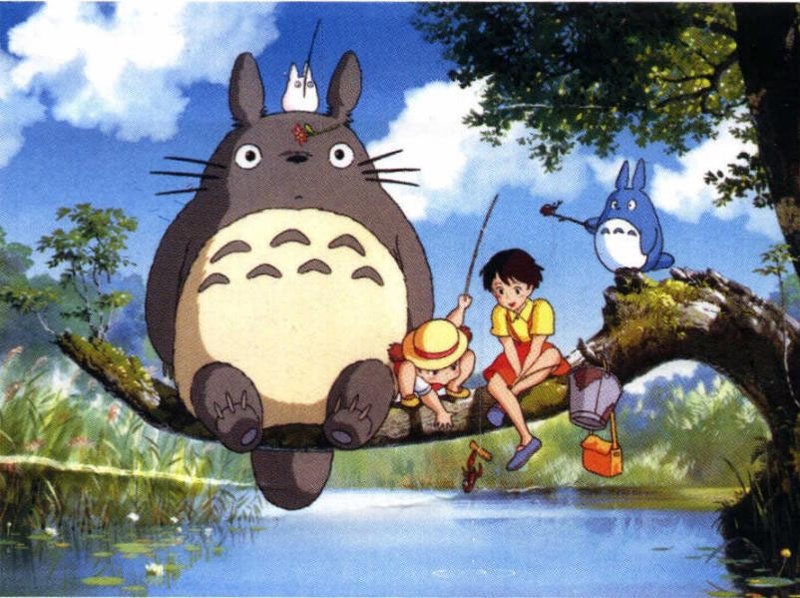 If you don’t know, Totoro are the furry animal/spirit/thing from the Studio Ghibli film My Neighbour Totoro. If you haven’t seen it, I suggest you do because it’s one of their best films, if not the best. Maybe tied with Spirited Away. Anyway, that’s going a bit off-track (I also love Studio Ghibli films – Totoro + Studio Ghibli = a match made in heaven, right?). There are three Totoros/Totoro – O Totoro, which is the biggest grey one you mostly see on the merchandise, Chu Totoro, which is the medium blue one and Chibi Totoro, the small white/transparent one. I hope to keep blogging whilst on holiday, but please bear with me if I don’t post for the next 5 days. I’m also looking forward to reviewing my Superdrug haul one it’s arrived!